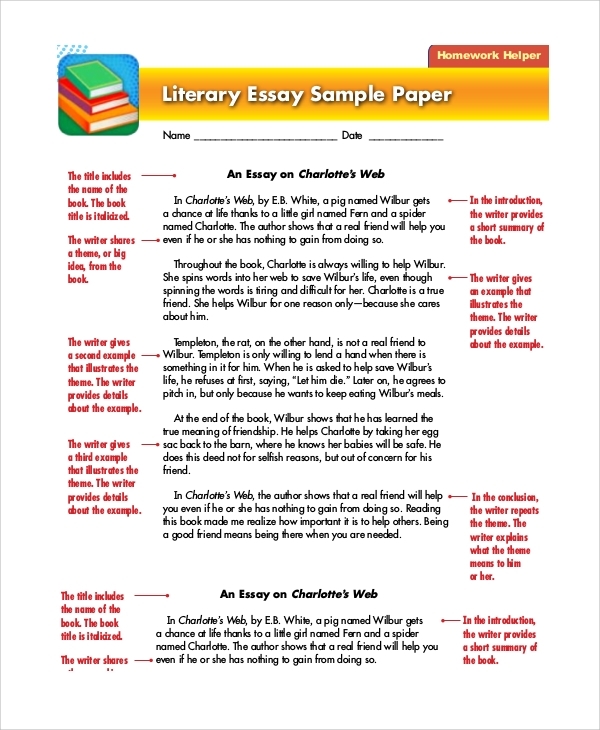 The essay samples you have here contain all types of essay patterns. Whether you write a short essay or a detailed one, whether you write an informal essay or something grave and literary, you get all the samples here. 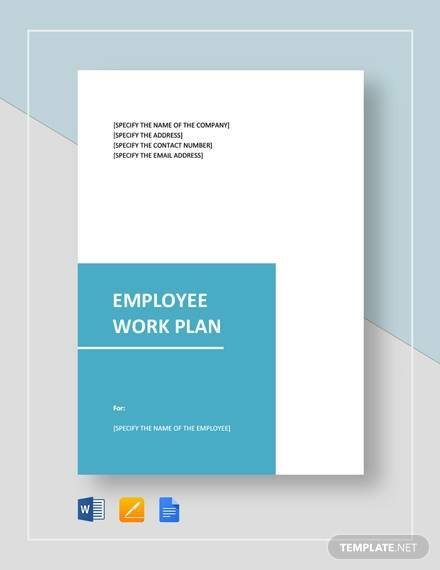 The template banks are abundant resources of samples that can help you learn all basic to specialist kind of essay writing. The art of Essay Outlines writing is interesting to learn, and you can absorb all of that by simply studying the samples. The Scholarship essay samples and more are here to tell you the best writing pattern. An argumentative essay sample is all about writing an essay on a topic which is debatable or contentious. The topic has to be expanded while expressing logical arguments and before that one will need to decide whether to say for the topic or against it. 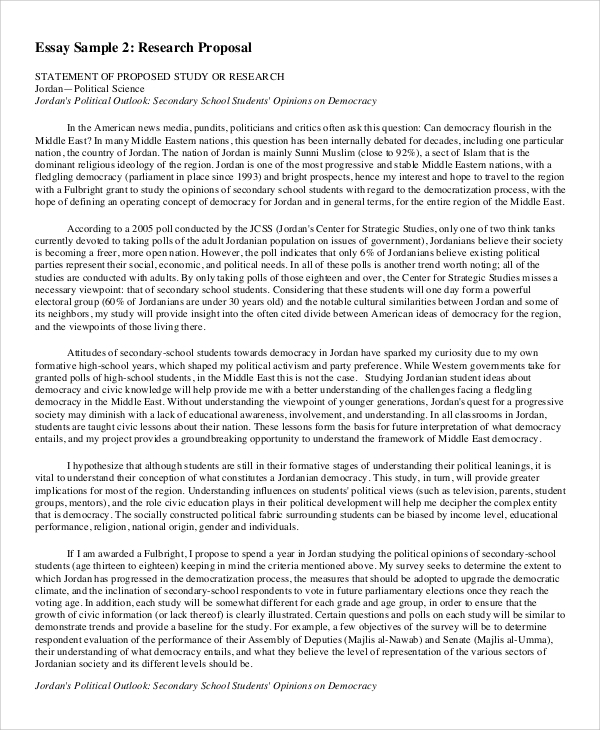 The essay analysis sample defines how to analyze an essay. After you read an essay, you may be asked to write a few points on the essay, critically examine the essay, and give a report. This sample shows how exactly the job is done. When you don’t need help with anything else, and you simply need to concentrate on the essay body rather than on starting and finishing, then this sample can be quite useful. It suggests how informative and helpful the body has to be. The essay business sample is all about business essays. 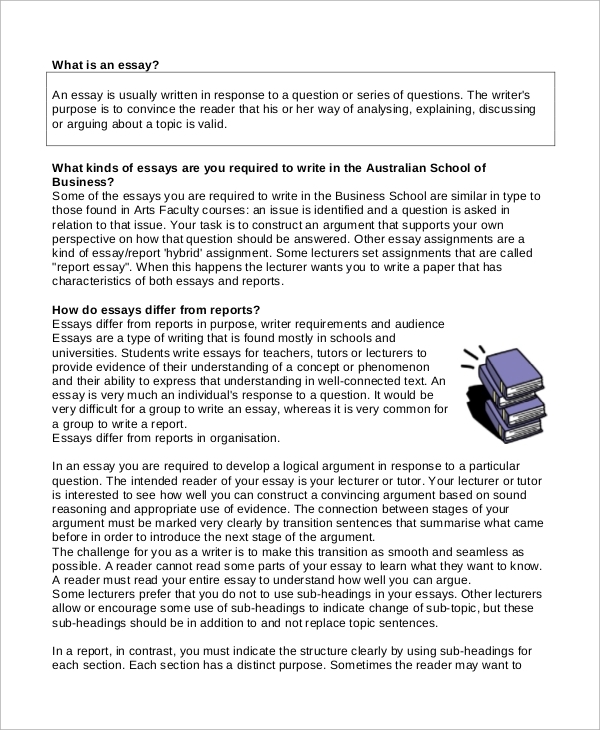 This will help you in writing business essays while giving an insight of all the business essay writing patterns. Sometimes a well-written essay goes bad just because you fail to add an apt conclusion. To conclude well is an art taught by this sample and an excellent conclusion style is suggested here. 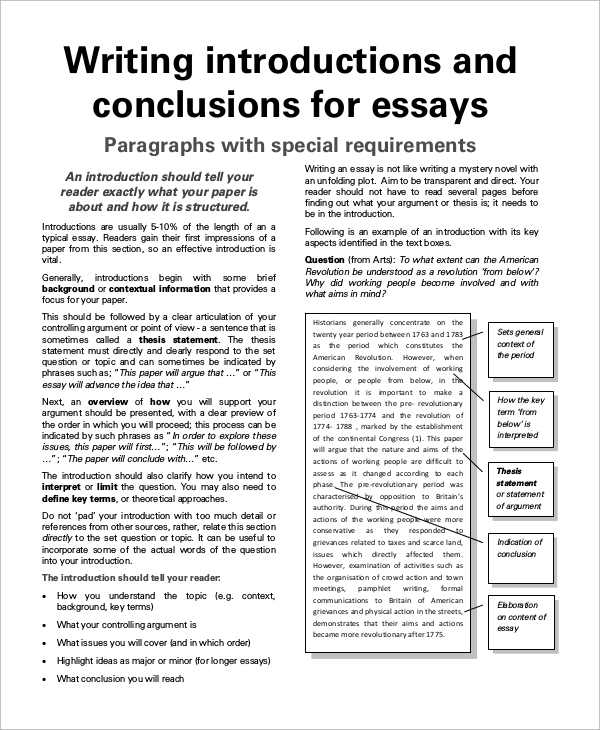 The descriptive essay sample is all about giving an excellent description in the essay. With this style, you will get to see how well you can describe a matter, article, subject, etc. When you have confusions with the essay format, then you may take suggestions from the sample. Formats are quite important in deciding the essay style, and you get a good idea of formats from such samples. 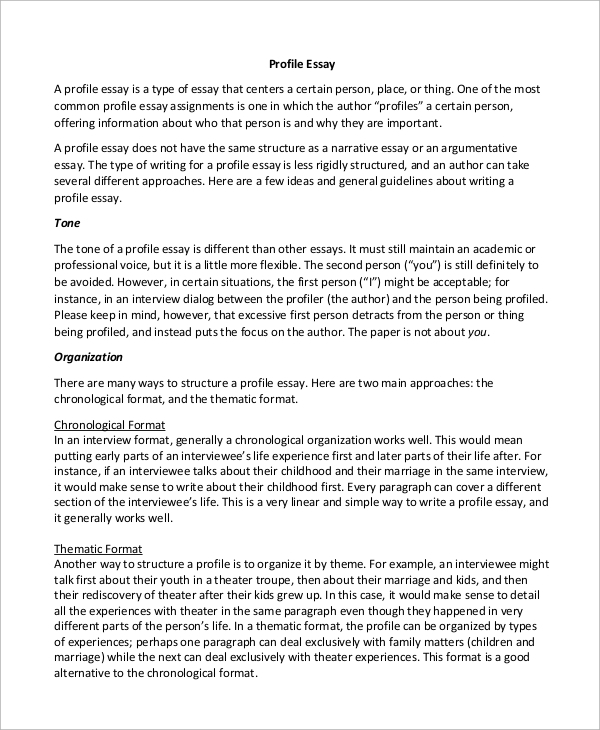 The essay interview sample is all about interview styles written through essays. Here you get to learn how essays can be described in various interview techniques. 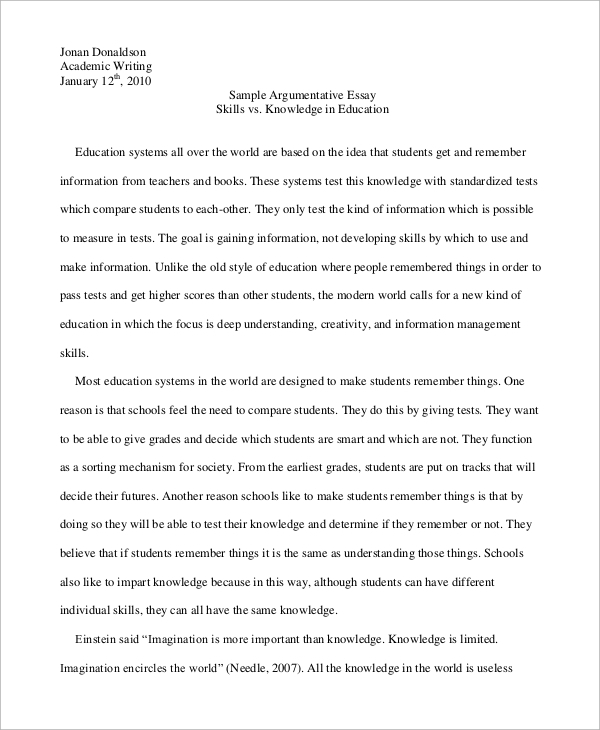 Essay introduction samples will help you in getting an idea on how you should start an essay. 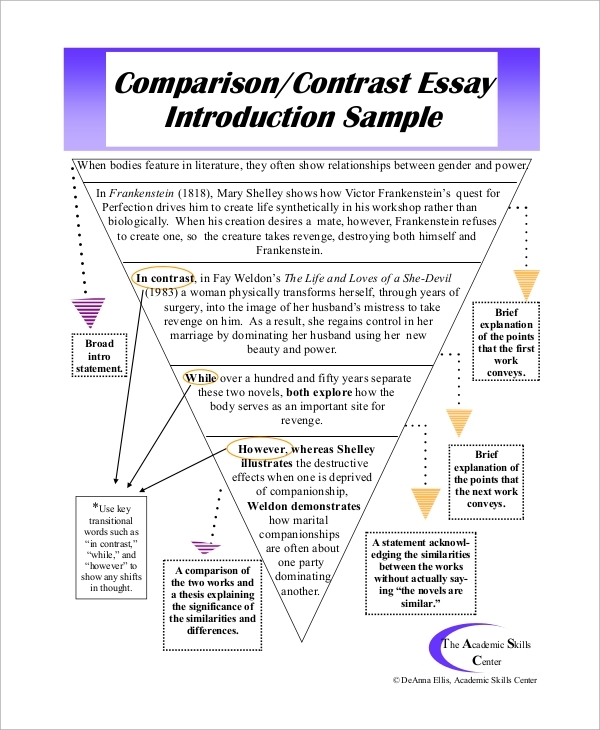 Essays can be started in style, and the various style suggestions can be obtained from these introduction samples. The letter samples tell you about the making of an essay letter. 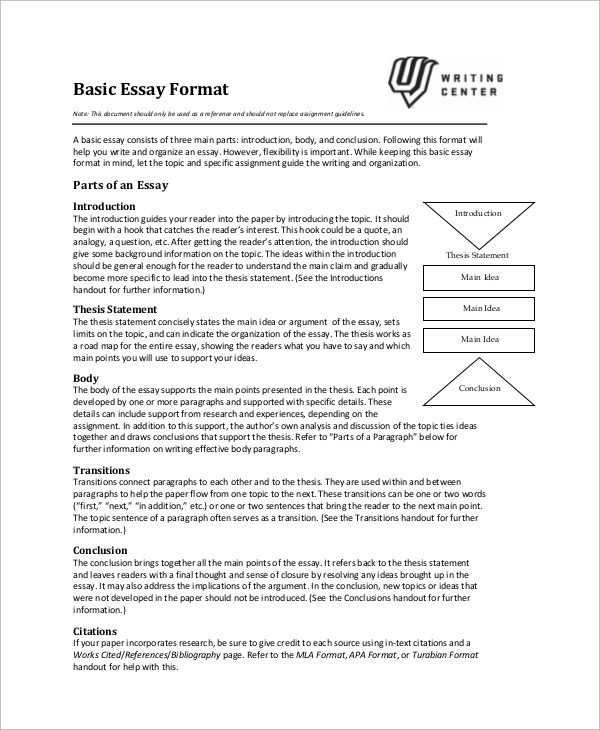 You can write an essay letter so simply by just following the pattern in the essay samples. 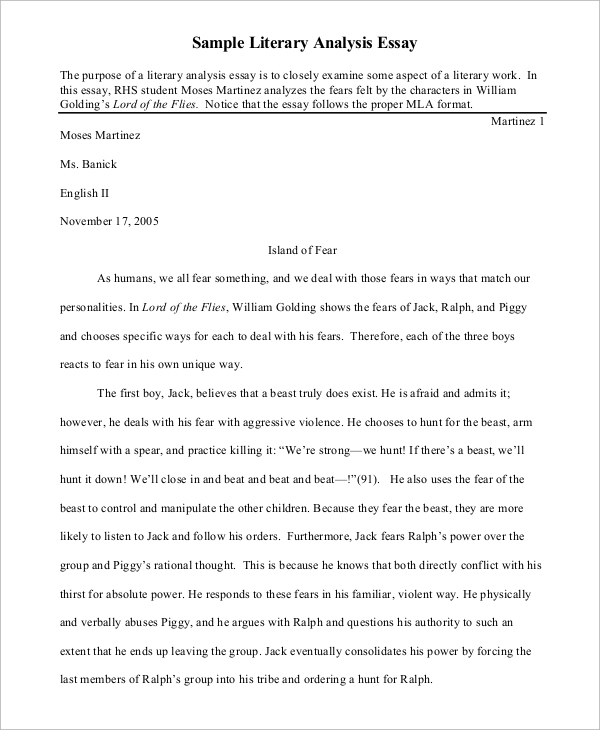 A literary essay is about expanding a topic in the literary sense. This is mostly about explanations and how you should explain a subject a line, or something interesting and non-understandable easily in layman terms. The essay proposal sample is all about the process of proposing the need for an essay. This sample will help you suggest why you need an essay, on what topic, what items and descriptions you need inside the essay, etc. 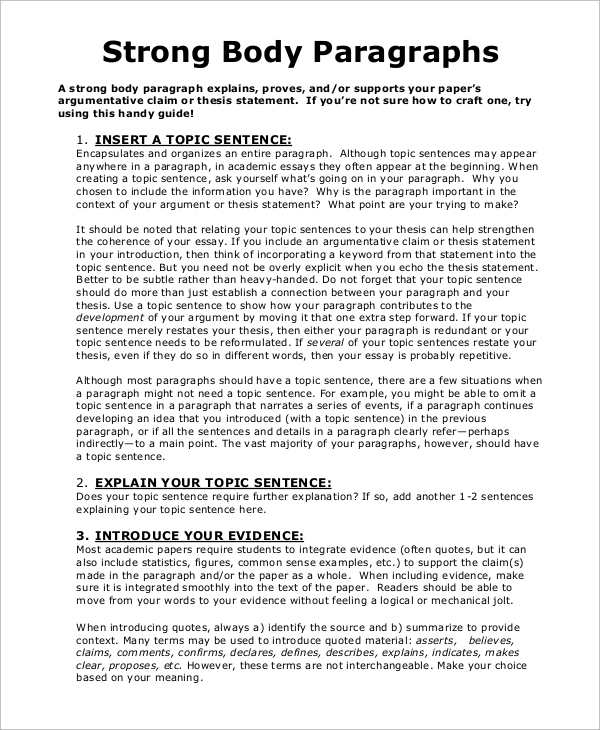 The essay can be planned ahead of writing, and this sample tells you how you can plan an essay. This is an excellent way to tell how planning is done; a rough drafting is done while arranging the points before writing an essay. 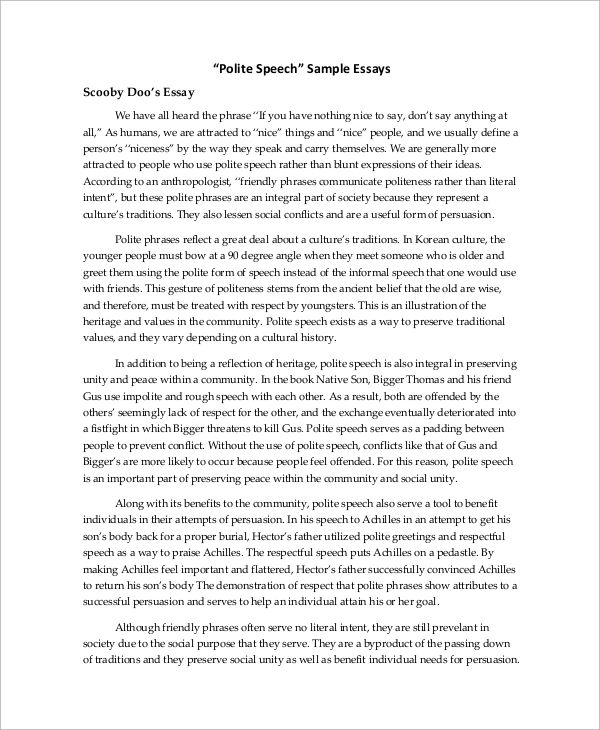 The essay speech sample will teach you how you can write a speech in the essay writing style. 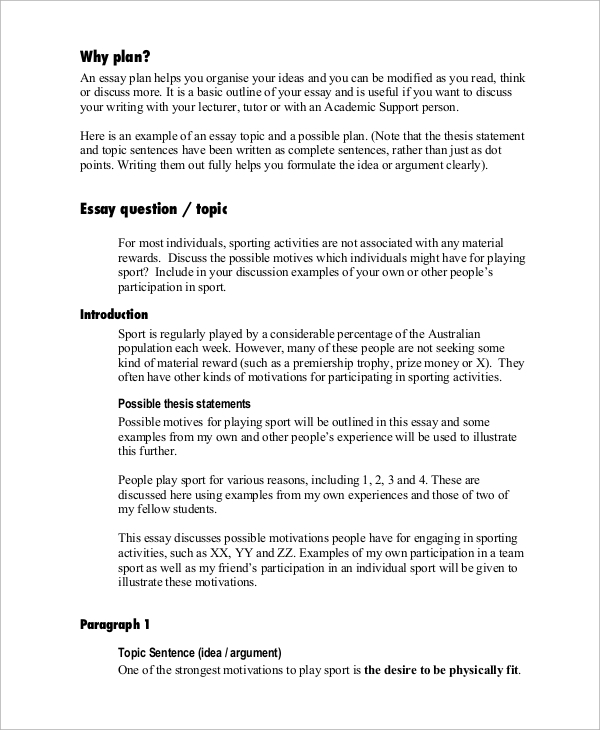 This will tell you the whole essay writing art and will help you in binding the speech points well. Understand the topic, the requirement and exactly what you have need to write Research the topic thoroughly from both internal and external resources Arrange the points through subheadings which should be apt to the topic and should be self-explanatory. 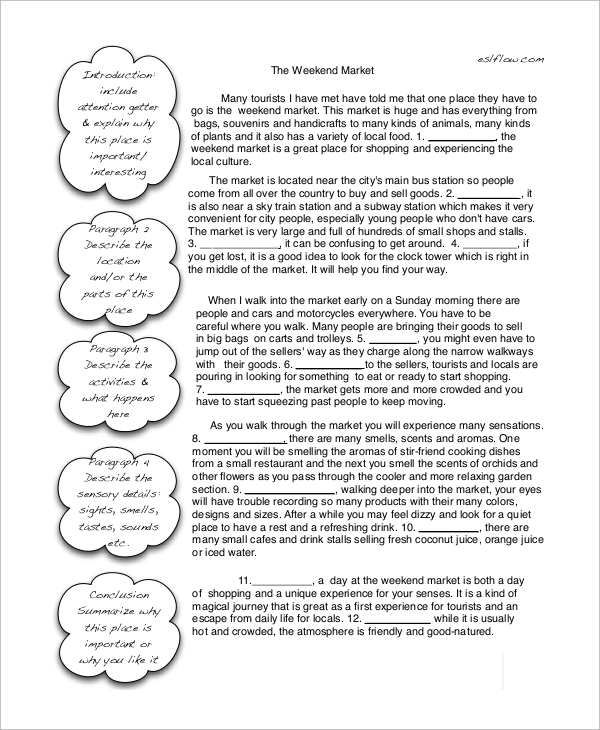 Expand each subheading with researched points to create a nice composition of information, concept and thoughts. Add an apt introduction and conclusion. What matters to you and why Essay Sample? While you may have all the ingredients needed to form the essay, like the matter, the understanding, related points, and the basic idea of essay writing, you may still get confused. You may still wonder how you should start and make the best introduction, how to expand the body, and how to finish it off in style. Writing an excellent introduction and conclusion is one of the best touchups an essay can get to become noticeable. You can get all of such ideas from these samples. The more you read such samples, study styles and understand the concept, the better will be your writing pattern. Essay writing is an art- an art which comprises of an excellent introduction, good expansion, nice use of words, beautiful composition and arrangement of thoughts, and an appropriate conclusion. The more you read these samples and gather ideas, the better you will learn this art and write well.